Orlando, Fla. – Every nine days, a child in America dies from being locked in a hot care. Each year, more than 600,000 children are abused by their caregiver. For Maryann Kilgallon, CEO of Pink Lotus Technologies, it became too much, and she has started working on a solution to save children’s lives. Kilgallon has designed a new wearable device for children under six years old. The device will automatically monitor the child’s vital signs and provide a notification to the parent if the child is in danger. At the time, Kilgallon was a program assistant at the University of Central Florida. She quit her job and started working on the device full time. In three weeks, she filed for a patent and federal trademark on the device. She was also selected to showcase a prototype of her device at CES in Las Vegas in January 2019. To help cover the costs of developing a prototype, Pink Lotus will be starting a small crowdfunding campaign on September 10 looking for $20,000 in initial investment. 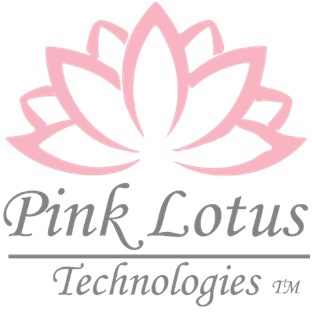 Pink Lotus Technologies LLC, founded in October 2017 by Maryann Kilgallon, is an Orlando, FL-based technology firm, whose sole purpose is to create consumer brands that help families live happy, safer lives. 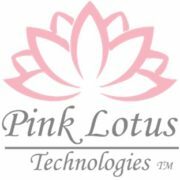 Pink Lotus Technologies plans on building strategic partnerships with hospitals, pediatricians and work closely with daycare centers to continue working on solutions to keep our children safe.